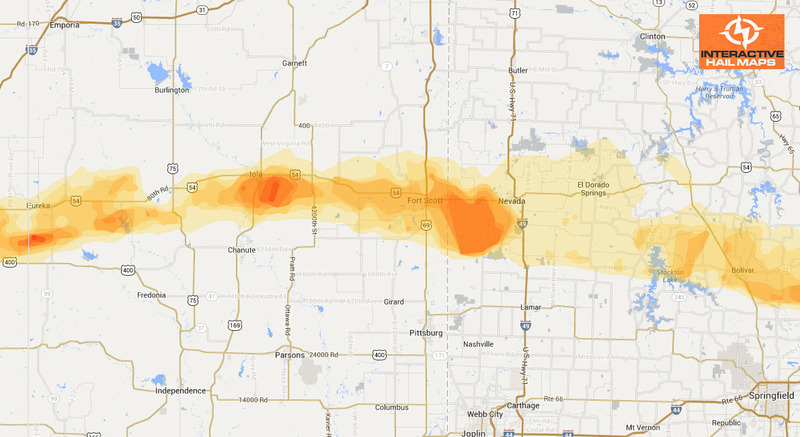 On July 1st, 2012, radar indicated large hail just south of Detroit and reports came in of golfball size hail in Flat Rock, Michigan. 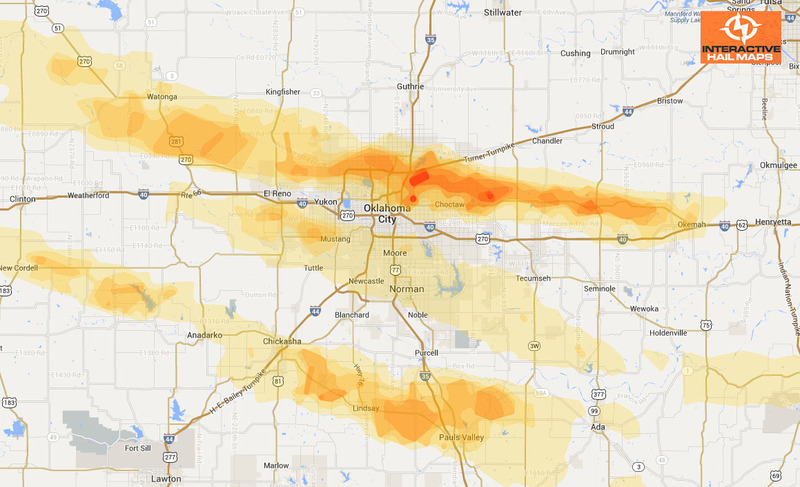 The large radar indicated large hail is displayed with a heatmap. 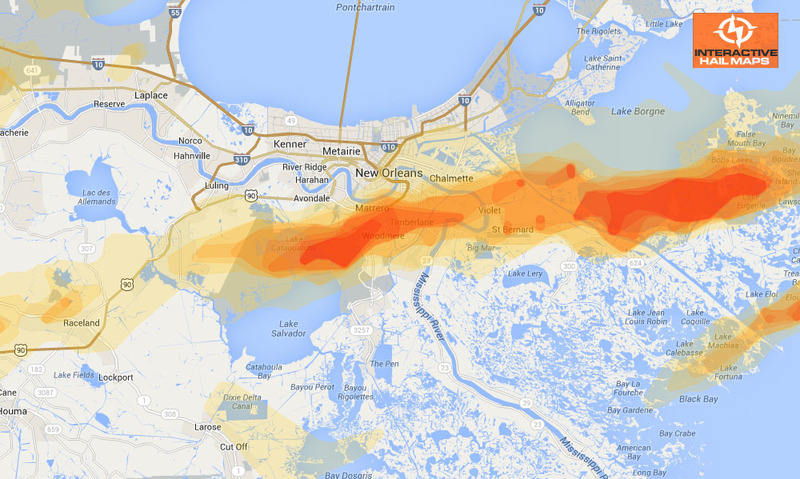 Use Interactive Hail Maps to pinpoint hail storms and their paths and find the hail others have overlooked.